This is typically the week when I start my holiday gift shopping each year. It’s also when I start getting emails from friends and family asking me what I’d like to receive for the holidays. Most years, it’s incredibly difficult for me to make my list — I tend to purchase the things I want throughout the year. But, for whatever reason, it felt easy this year. I’ve decided to share my wishlist with all of you alongside a handful of my favorite products that I’ve recently purchased. Hopefully this will take a little of the stress out of shopping, allowing you to simply enjoy the time with your loved ones. Apple’s media box has been the centerpiece of my living room entertainment setup for nearly a decade. I’ve owned every model and this latest iteration — with third-party apps and the Siri Remote — has been a tremendous upgrade over the previous generation. It’s more expensive than other streaming boxes on the market, but I think the fit and finish is more than worth the extra cost. 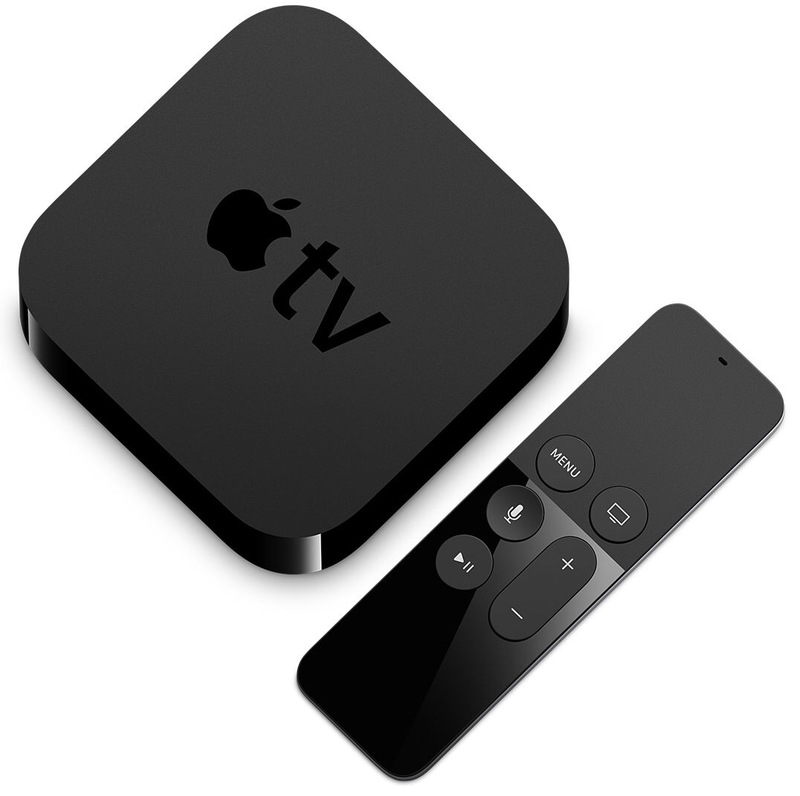 I’ve had the latest model since January of this year and I’m finally ready to upgrade the third-generation Apple TV in my bedroom. I’ve grown accustomed to using the Siri Remote to control the other components in my living room and I’ve transitioned to using Plex for media hosting on our Mac mini. I want all of this functionality on my bedroom setup as well, but for that, I’ll need the latest Apple TV. I haven’t spent a lot of time playing games on the Apple TV. The biggest hurdle for me is the Siri Remote. Despite it being one of the best remotes I’ve ever used for controlling media playback, it’s an absolutely dreadful experience to use it for playing games. I’ve done bit of research over the past few days and it looks like the SteelSeries Nimbus is just about the best MFi controller on the market. 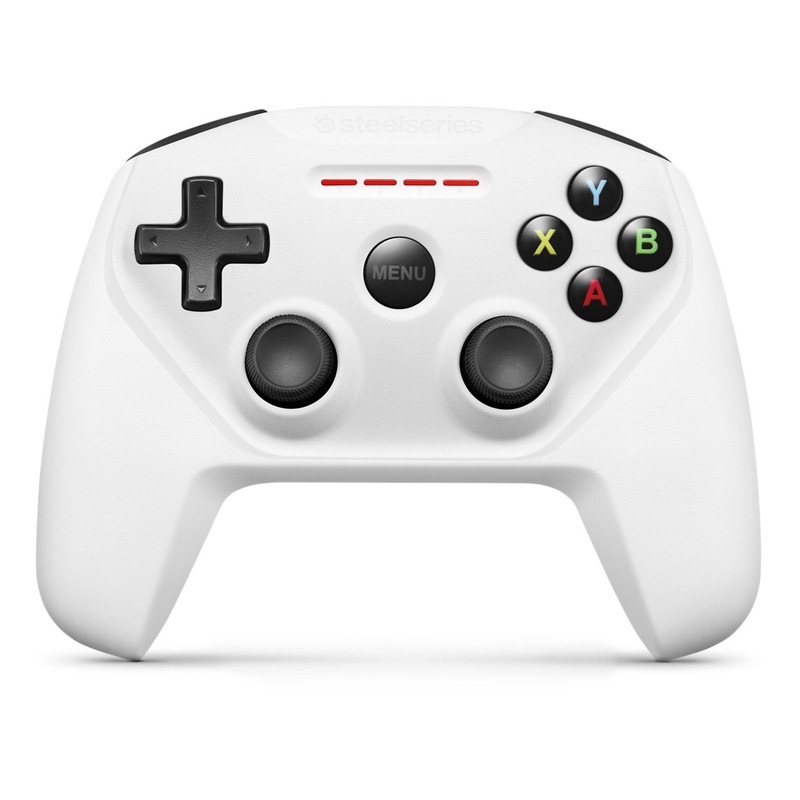 The controller is also available in black from Apple and Amazon, but I prefer the white variant, which is only available from Apple. It has a much cleaner look that stands out amongst the crowd of black consumer electronics in my living room. As an added bonus, I might try my hand at getting Provenence installed and playing some classic games on tvOS. I’m tired of my headphone wires getting caught on things while I’m wearing them. The feeling of having your earbuds abruptly ripped out isn’t pleasant. The only problem is, they’re not available yet. And Apple hasn’t exactly announced when they will be. 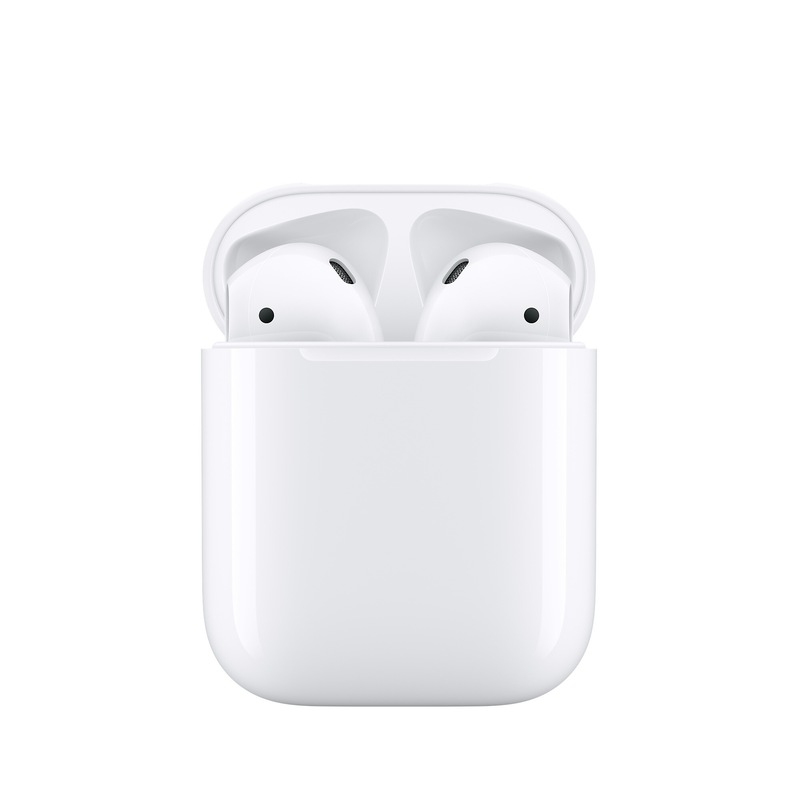 But I’m ready to go all-in on wireless audio and these look like the best solution for the job. I still have the white Sport Band that came with my Apple Watch. I wear it every work day and, although it’s easy to clean, it does tend to get a bit dingy after a day or two. 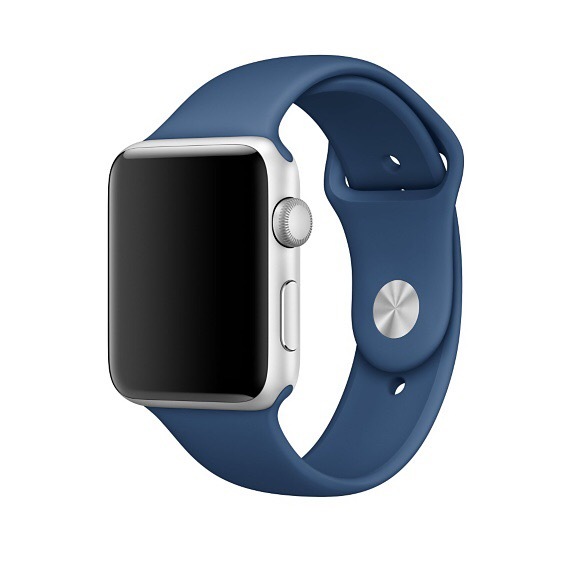 I’d like to expand my band collection with an additional Sport Band in a darker color — probably Ocean Blue — that I can use to mix up my Watch’s look and will hide some of the dirt and dust that it accumulates throughout the day. 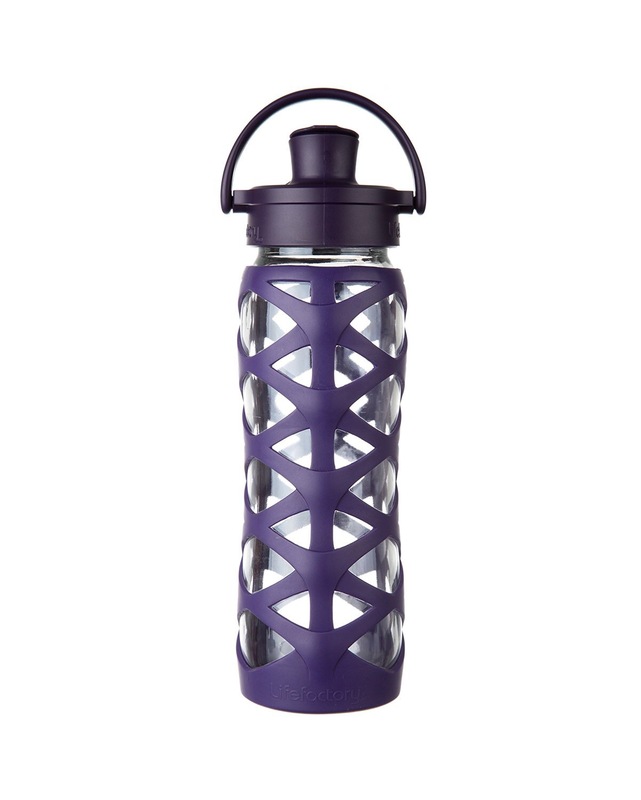 I’ve been using these water bottles for years and they’re absolutely fantastic. They’re biggest draw is that they’re made out of glass, which won’t influence the taste of your beverage. Whenever I tell someone that my water bottle is made out of glass, they always ask whether I’m worried about it breaking. I am not. The bottles are made out of thick, durable glass that’s wrapped in a silicon sleeve for a splash of color and to help prevent breaking. I’ve dropped these bottles on concrete floors and they’ve always made it through unscathed. Lifefactory recently released a new cap design that I’ve been looking forward to trying out. The Active Flip Cap is similar in design to their existing Flip Cap, but features a wider opening and a stainless steel hinge to further prevent leaking. I’ve been a huge fan of the original Flip Cap and this one looks like a strict upgrade. If you follow me on Twitter, you may have noticed my recent interest in Yoga. I’ve been looking for a way to get some exercise in my daily routine that was low impact and easy on my joints — I have really bad knees. Yoga seemed like the natural solution. I’ve done over thirty minutes of Yoga each day for about two weeks and I’ve loved it so far. 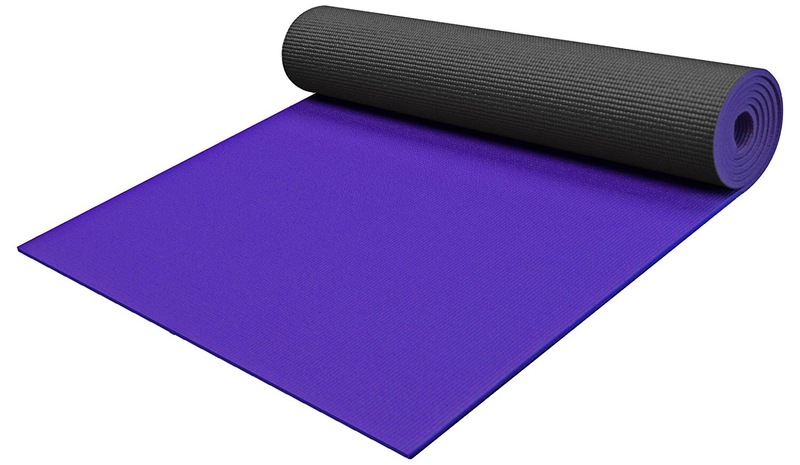 Upon the recommendation of The Sweet Home, I decided to pick up the Yoga Accessories Deluxe Yoga Mat to give me a little more floor-grip during my sessions. This was their budget pick and, although I can see room for improvement, I’ve been very happy with it so far. I expect I’ll upgrade to a more high-end mat in the future, but I need to make sure Yoga will remain in my daily routine before I spend $60 on something nicer. When I first decided to try Yoga, I downloaded a handful of apps for the Apple TV. Most of them were garbage, but YogaGlo was the exception. — the app was surprisingly delightful to use. It’s a little expensive ($17.99 a month), but features classes for people of all skill levels in an easy to navigate and well-designed interface. Most of the sessions I’ve done have been from the Yoga for Beginners collection and the teachers often suggest using a Yoga block to help maintain your balance by bringing the floor up to your hand. 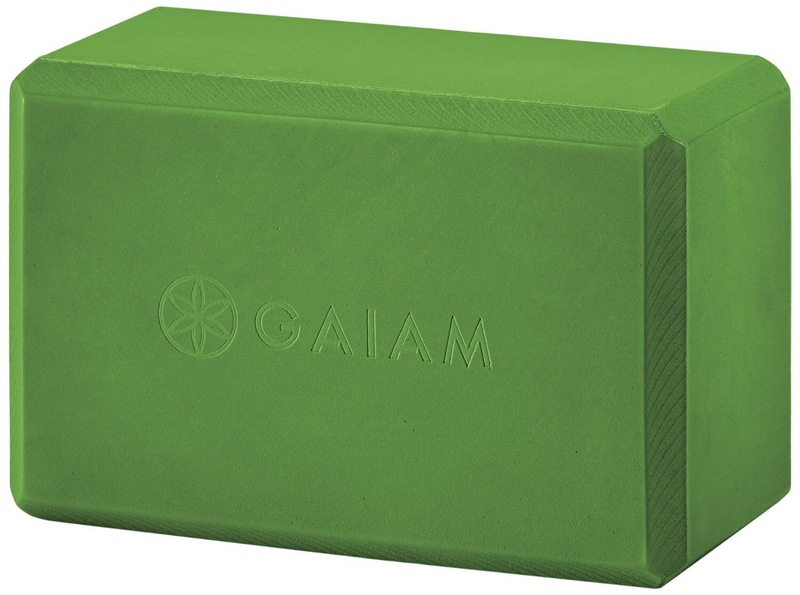 This block by Gaiam is inexpensive and highly rated on Amazon. 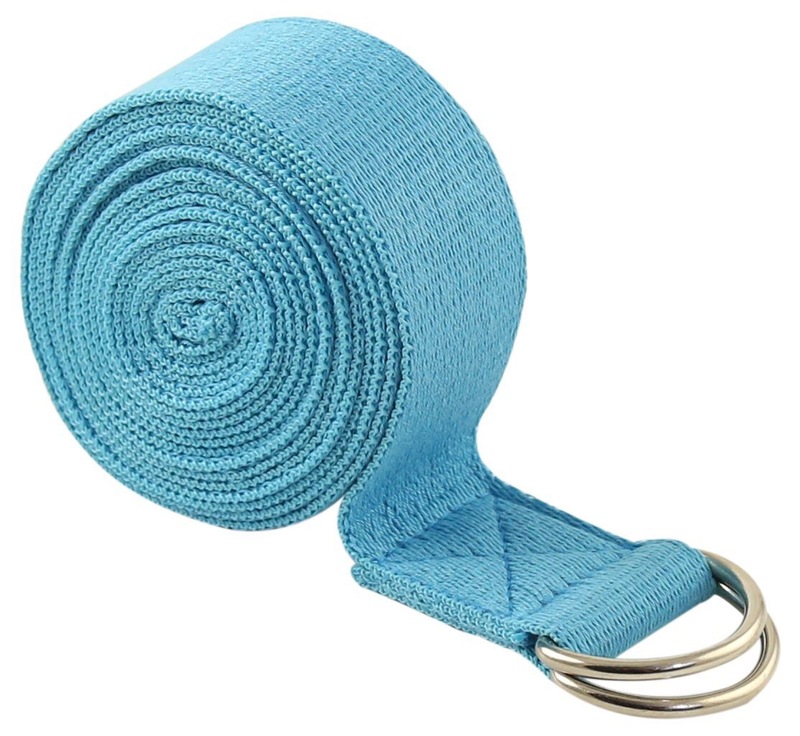 Another essential Yoga accessory that helps with stretching. The Fit Spirit Yoga Strap was highly rated on Amazon, inexpensive, and comes in a handful of colors and lengths. This is The Wirecutter’s previous pick as the best portable hard drive. They continue to recommend it as their runner-up because of its competitive transfer speeds, size, and weight. 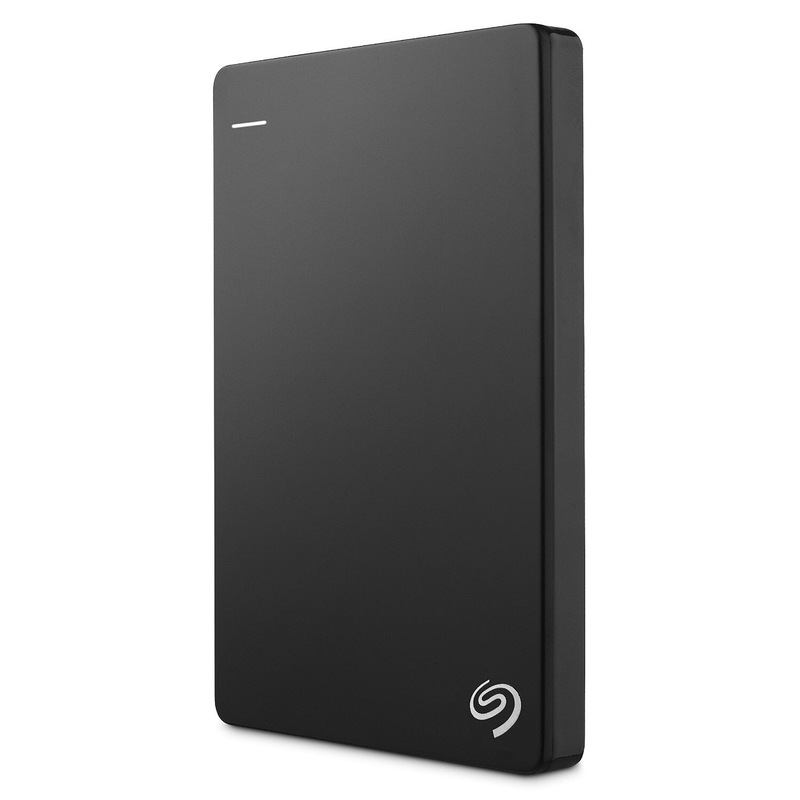 I prefer it to their current pick — the Seagate Backup Plus Ultra Slim — because I’m not fond of the color offerings and design of the Ultra Slim model. This drive would serve a very specific purpose in my setup — housing my entire Plex library. My Mac mini’s internal hard drive isn’t large enough to store all of my media and I don’t own a single external drive that can either. The Seagate Backup Plus offers enough storage for my current library and will allow a bit of breathing room for the media I acquire in the future. Apple’s included Lightning cables are great, but they tend to come up a bit short in some situations. My wife and I charge our iPhones on our bedside tables throughout the night and often find ourselves checking Twitter or replying to messages before we fall asleep. But Apple’s included cable is just too short to remain plugged in while we’re sitting up in bed. We are left having to either unplug our iPhones during use or roll uncomfortably onto the edge of the bed to give Tweetbot one last refresh. 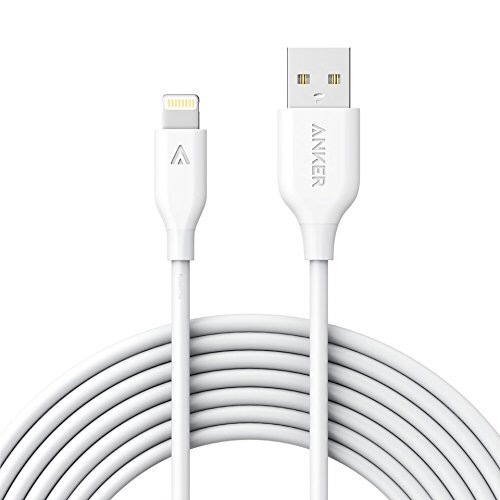 These 10-foot Lightning cables from Anker are long enough that we’ll be able declutter our bedsides. We’ll no longer need to have extension cords with Apple power adapters plugged into them sitting in front of our nightstands. We could consolidate to a single, multi-port charger that can be hidden rom view under our bed. I currently have three power strips in my house with USB adapters plugged into them. It’s madness. The vast majority of the devices I interact with on a daily basis charge over USB and there’s no reason to have an additional intermediary between the device’s charging cable and the power strip. 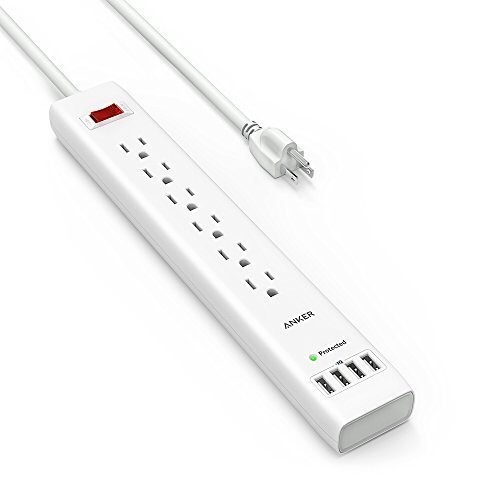 I’m very tempted to replace all of the power strips in my house with these. With so many of my devices charging over USB, its more convenient to have USB ports available than it is to have standard wall outlets. I’ve had a 5.1 audio setup in my living room for years and just recently removed the rear speakers and center channel. I haven’t missed them much and it’s drastically reduced the clutter in our living room. With this change, I thought it would also be a good opportunity to upgrade the mediocre left and right speakers that came with my crappy home-theater-in-a-box system that I bought several years ago. I don’t know much about speakers, but I trust The Wirecutter’s judgement in this case. 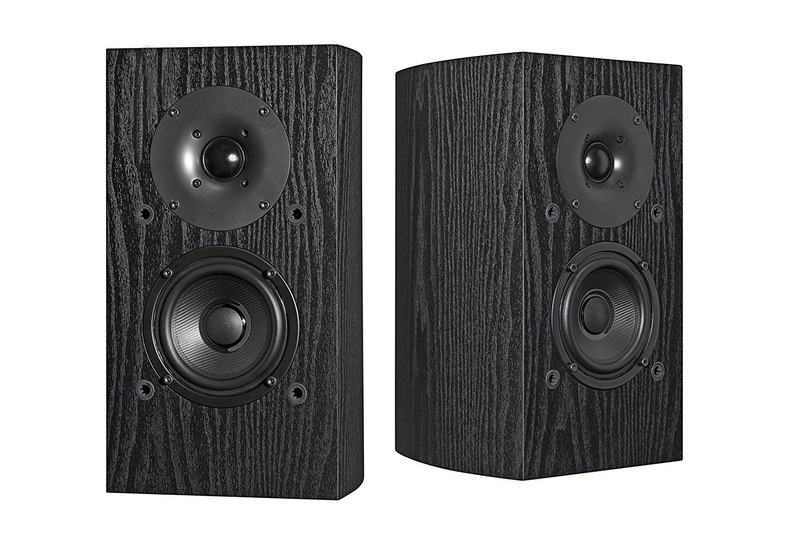 This Pioneer set is the publication’s budget pick for best bookshelf speakers. I’ve written about this sleeve in the past and my opinion of it still stands. It’s a very simple sleeve made out of quality materials with an attractive aesthetic. It doesn’t have any fancy accessory pockets or nifty features. 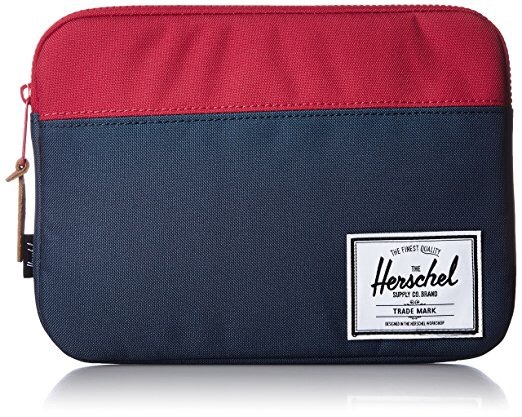 It’s designed to protect your iPad within another bag and it does so perfectly. 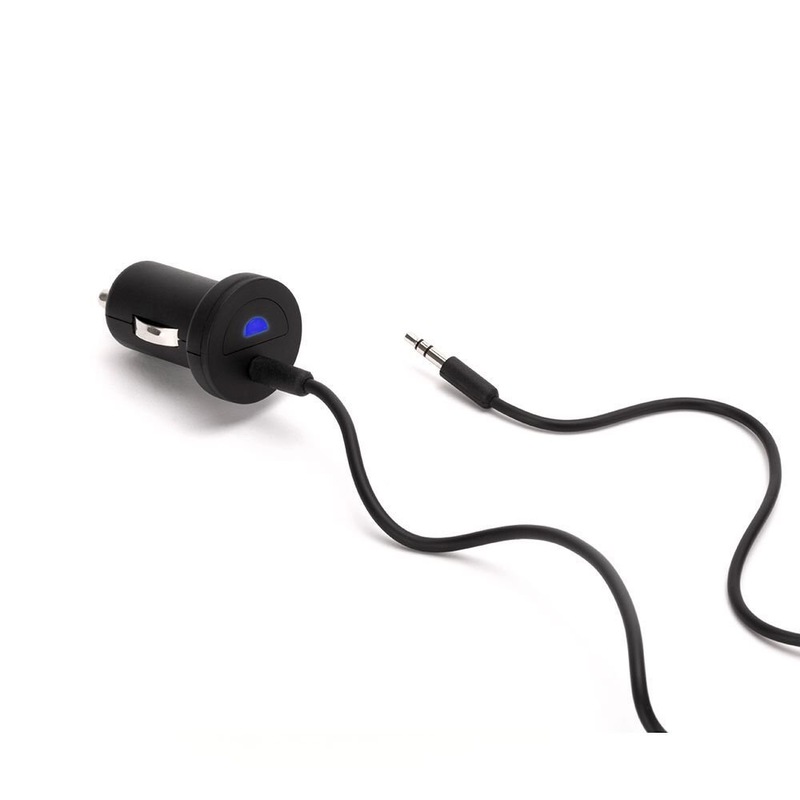 I purchased this car Bluetooth adapter last month and it’s been absolutely fantastic. It doesn’t have any of the bells and whistles of its competitors, but I prefer it that way. I don’t need playback controls or a microphone that I have to mount on my dashboard, I just want something simple that will receive an audio signal from my iPhone. During the month-and-a-half that it’s been installed in my car, I’ve only experienced pairing and audio playback issues a small handful of times — I haven’t kept track but it’s definitely less than five instances. That may not sound like a raving review, but based on what I’ve heard from others about Bluetooth, that’s an incredible success rate. 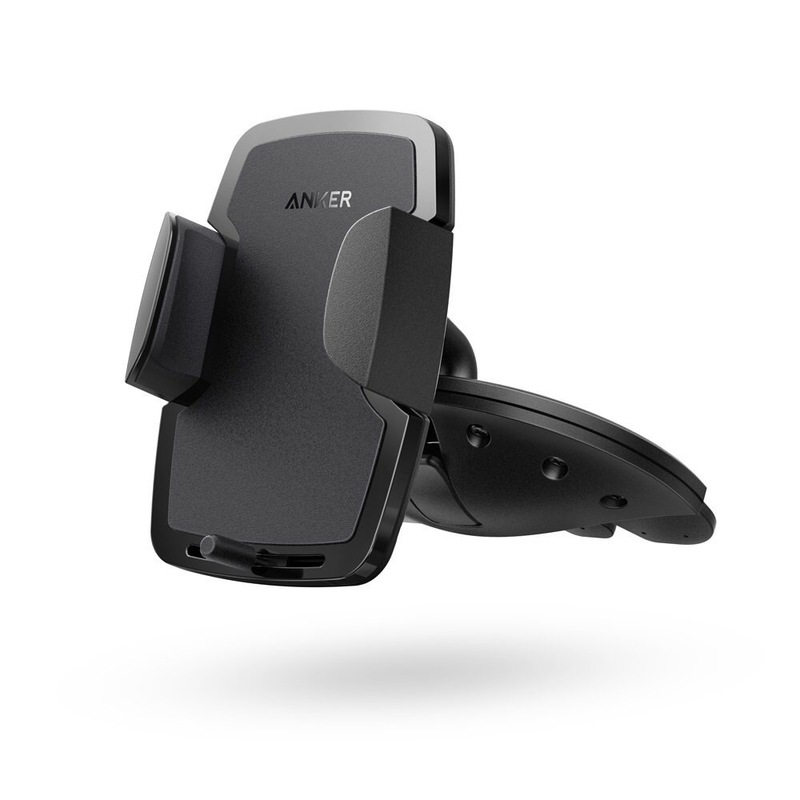 There’s plenty of options on the market for smartphone car mounts. These days, most of them attach to your car’s air vents or are suction-cupped to the windshield. I’ve tried windshield mounts before and, although they’ve improved over the years, I still can’t get over the fact that they obstruct my view while driving. Air vent mounts seem like a logical solution, but of course, they block the air vent they’re attached to, which make them less than ideal in climates that reach extreme temperatures. At least for my car’s setup, the CD slot is the perfect location for a smartphone mount. It’s centrally located in my dashboard, easy to reach from the driver’s side, and doesn’t obstruct a feature that I interact with regularly. I do use the CD player in my car, but only with MP3 CDs. And I can continue to use the CD with the mount installed — it only gets in the way when I need to swap CDs, which only happens a few times each year. 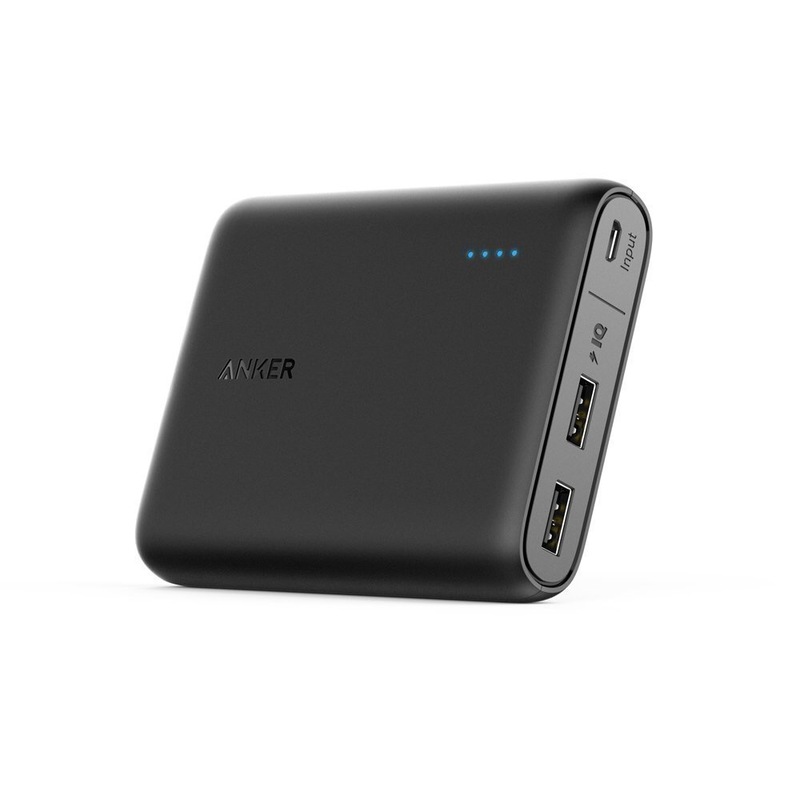 This portable battery packs quite a bit of power into a very compact size. It’s about the same dimensions as a portable hard drive, but is capable of recharging an iPhone about five times or an iPad once. It even features two USB ports, so you can charge multiple devices simultaneously. I purchased this one shortly after Christmas last year and it’s been a favorite ever since. 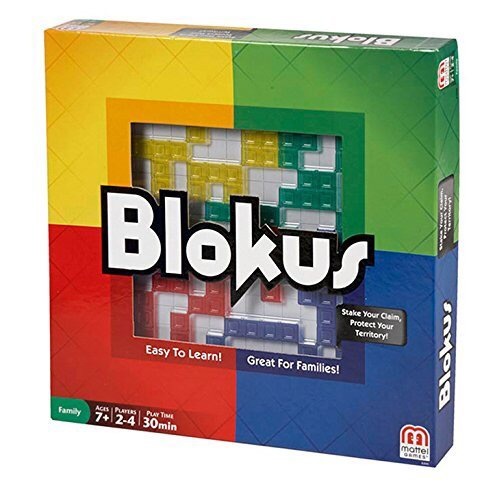 My wife and her parents usually get together for games once or twice a month and Blokus has been in heavy rotation the whole year. The object of the game is to play as many of your tiles as you can with each of your pieces touching corner-to-corner. It’s almost like a four-player game of Tetris. My wife and I only started playing this game a few months ago, but it’s the best board game we’ve played all year. Each player has a hand of six tiles and you take turns placing them on the board in rows — connecting to tiles that have already been played. The tiles in each row must match by color or shape and there can’t be any more than one unique tile on the same line. 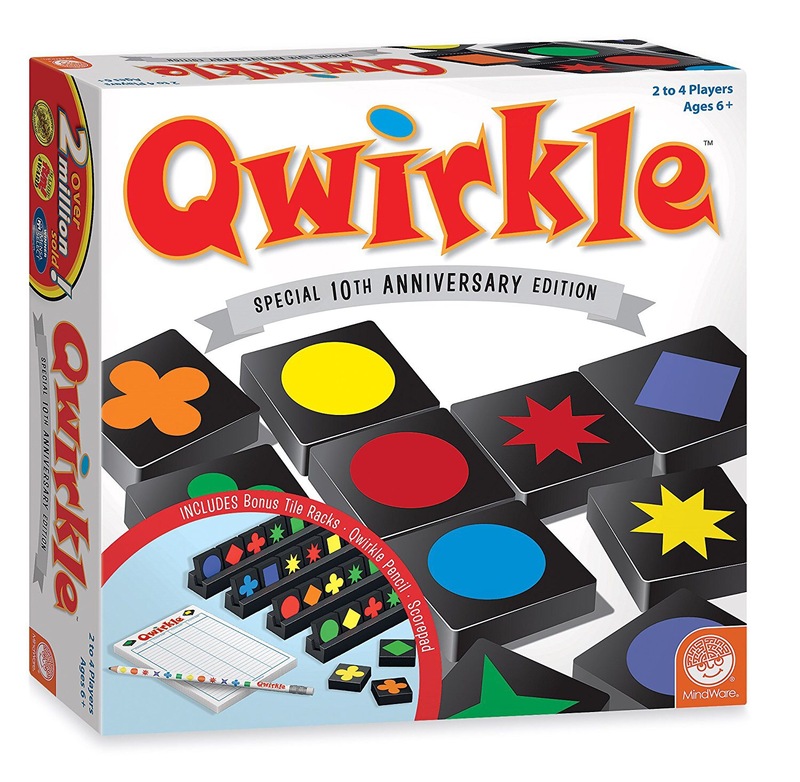 You get points for the tiles you place and bonus points when you complete a row — called a Qwirkle. The game has great pacing and is easy to learn. It’s perfect for game groups with a wide variety of ages.